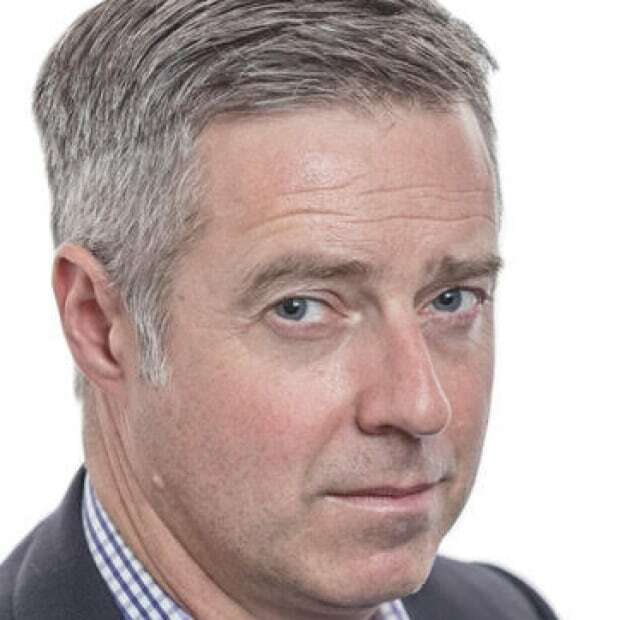 A closer look at the day's most notable stories with The National's Jonathon Gatehouse: NHL franchise fees are climbing at a dizzying rate; there are some surprising things you can do to greatly reduce your carbon footprint; this year's Canadian Cannabis Awards gala attracts "a lot more suits and ties." 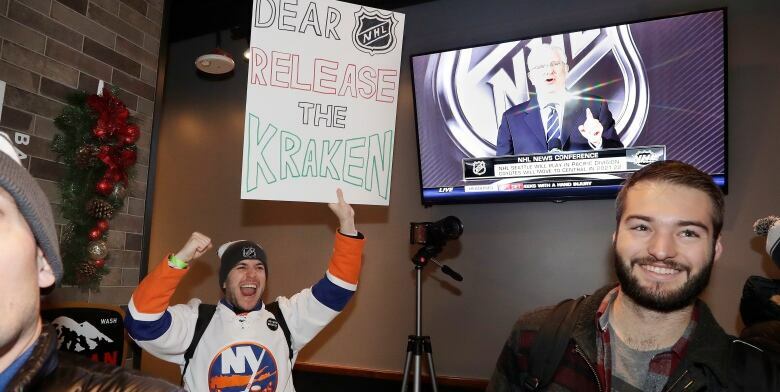 The cost of admission to the National Hockey League is now $650 million US. There's a surprising collection of small things you can do to make a big reduction in your daily CO2 footprint. The fifth-annual Canadian Cannabis Awards was a celebration for some, but strictly business for many of the people who attended. 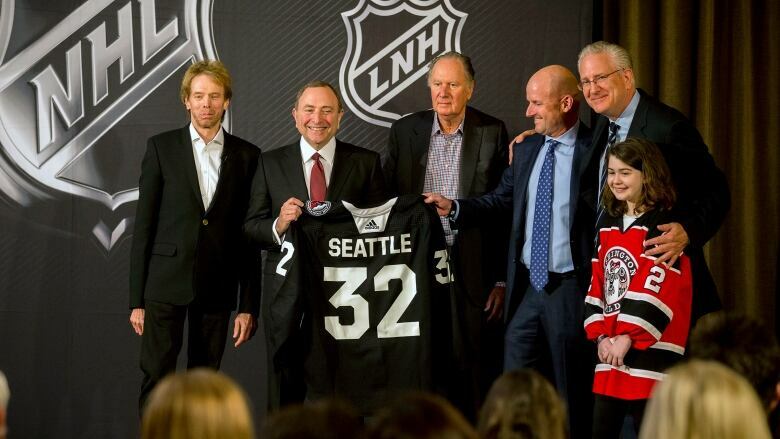 That's the fee that the owners of Seattle's as-yet-unnamed team — whose franchise bid was approved unanimously by the league's board of governors this morning — will be forking over to the 31 clubs who got there before them. And if you're looking for a measure of the health of pro hockey in North America, the dollars don't lie. In 1967, when the NHL went from the original six to 12 teams, the expansion fee was $2 million US — equivalent to $15 million in today's terms, adjusted for inflation. When Ottawa and Tampa Bay joined the league in 1992, the price was $45 million ($81 million in 2018 dollars). The Nashville Predators paid $80 million in 1998 ($124 million today). The rate of inflation for a new NHL franchise is now running somewhere in the Venezuela range. 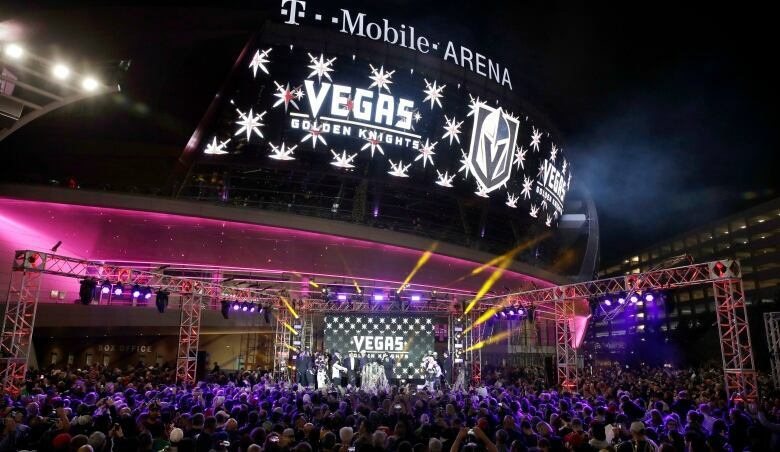 The expansion fee hit $500 million US when the Vegas Golden Knights joined the league just two years ago ($526 million in 2018), and it's now 30 per cent higher with the Seattle announcement today. That's a windfall of $21.66 million US for 30 NHL franchise owners (newbie Vegas is excluded) — or $28.63 million for the seven Canadian teams, at current exchange rates. Seattle won't start playing until the fall of 2021, giving its ownership group more time to undertake a $700 million US renovation of the Key Arena, a 56-year-old downtown barn that originally served as Washington State's pavilion at the 1962 World Fair. And adding a team to the Pacific Division — where Seattle will enjoy an instant rivalry with Vancouver — means that the hapless Arizona Coyotes will move to the Central, giving the NHL two equally balanced 16-team conferences for playoff purposes. But what will a 25th American-based franchise mean for the hopes and dreams of Canadian fans? Nothing good in the short term. At present, no other North American pro-sports league has more than 32 teams. And should expansion come again, the NHL's power brokers have made it clear that they have a preference for Houston, Texas, once home to the WHA's Aeros. At this morning's press conference, NHL Commissioner Gary Bettman laid out what he called the three conditions for a successful candidate franchise: committed ownership, a thriving market, and a "state of the art" venue. What he left unsaid was deep pockets. David Bonderman, the investment banker who will serve as Seattle's principal owner, is worth an estimated $3.3 billion US. His junior partner, Jerry Bruckheimer — the Hollywood mega-producer behind the Pirates of the Caribbean franchise, and TV's CSI and The Amazing Race — is worth $900 million US. Quebec City, which saw its beloved Nordiques head to Denver at the end of the lockout-shortened 1994-95 season, has the venue — the three-year-old, 18,259-seat Centre Vidéotron. But with a regional population of around 800,000 the market remains small by NHL standards. "Quebec is challenged, OK? I'm going to put it nicely. They're challenged," Boston Bruins owner Jeremy Jacobs, chair of the league's executive committee, said last spring when asked about the potential return of the Nords. "Look at the income base and the population base and there probably isn't a smaller market, so they're going to really have to distinguish themselves in some other way, I would think." But as long as the league has economically challenged franchises — Florida, Arizona, Carolina and Ottawa — there remains hope of a relocation. Pierre Karl Péladeau, back at the helm of Québecor after a failed run at provincial politics, remains bullish on his attempts to bring the NHL back to Quebec City. And with a net worth of $1.6 billion US, he probably has the scratch to do it. The challenge will be finding the patience. 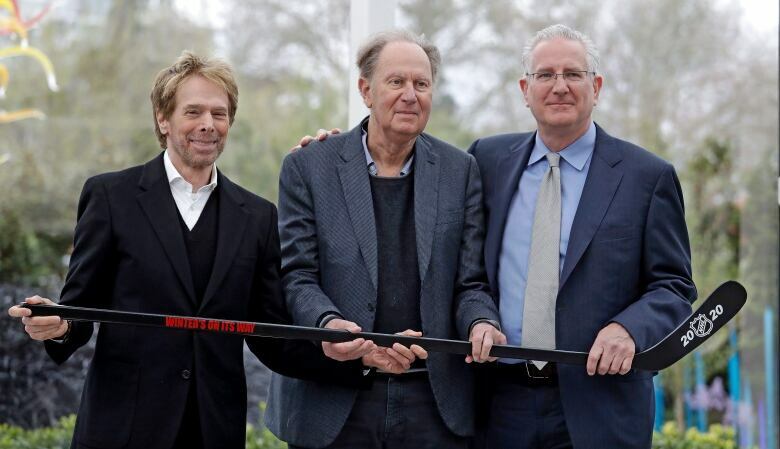 It took Jerry Bruckheimer more than a dozen years to finally land a piece of an NHL franchise, and he counts Bettman as a personal friend. And while the NHL may talk about its desire to expand into Europe or even China eventually, there is a sense of unfinished business in Quebec. 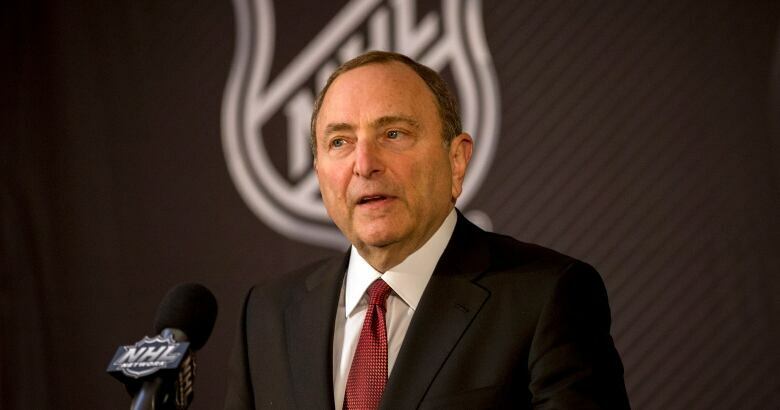 Bettman isn't big on regrets, but he took some lessons from the departure of the Jets and the Nordiques early in his tenure as commissioner, and has worked hard to keep the remaining Canadian teams in place. And the Commissioner took deep pleasure in the rare hero's welcome he received when the Jets came back to Winnipeg in the fall of 2011. If Péladeau really wants a team, his best bet is to emulate the strategy of Mark Chipman, the architect of Winnipeg's return. It took him 12 years to persuade the NHL that the prairie city was worth another shot. And all that time, he did everything he was asked, and never breathed a peep about his ambitions. 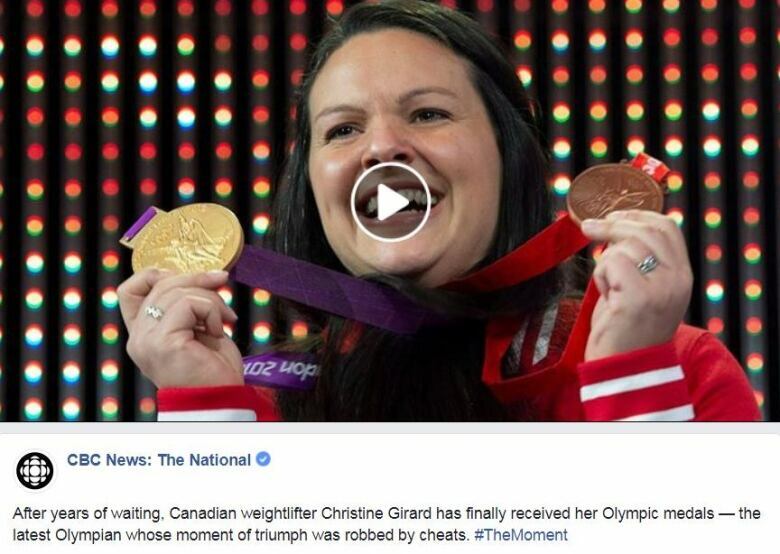 Get up to speed in a hurry on what's happening in sports. Sign up here to get CBC's The Buzzer newsletter delivered to your inbox daily. There's a surprising collection of small things you can do to make a big reduction in your daily CO2 footprint, reporter David Common writes. More humans means more CO2 emissions, especially in western nations like Canada. The biggest thing any single person can do to reduce their carbon footprint is to not have children. The finding, in a UBC research paper, is controversial. And probably won't be followed. So what else can you do? What individual acts will actually make a difference to the carbon footprint you leave on the planet? Some are obvious: live car-free or switch to a greener vehicle. A not-so-obvious one is to revamp your grocery list. One in eight Canadians say they're vegetarian, and consciously or not, they're doing their part to reduce the significant carbon emissions connected to meat production. Red meat, in particular, is a big contributor to greenhouse gases in the atmosphere — partly because of all those farting cows. 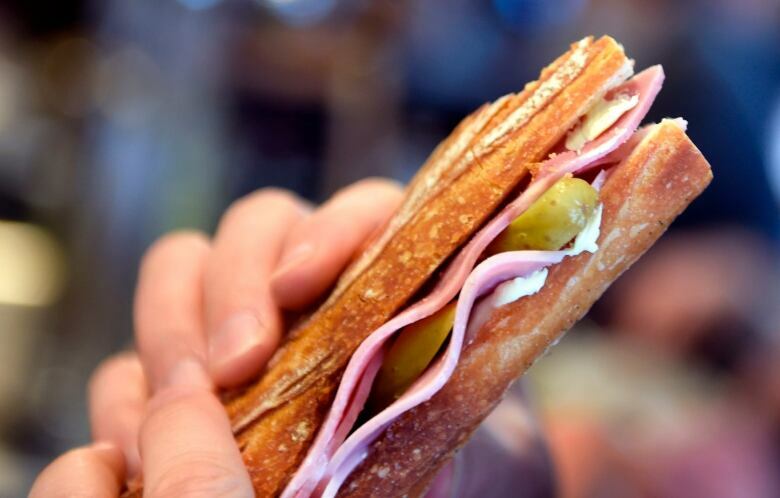 In England, the University of Manchester has ranked popular sandwiches by the carbon emissions connected to the production of their ingredients. Ham-and-cheese was one of the worst. All-day breakfast with ham, sausage and cheese was the big no-no. The best sandwich: Egg and cress. Chickens, compared to nearly any other farm animal, have low carbon emissions connected to their lives. And eggs are lightweight to transport. That same study looked at food packaging and, believe it or not, styrofoam came out on top. Sure, it fills our dumps, lakes and oceans, but it takes very little energy to produce and ship. So it's the packaging with the lowest carbon footprint, three times better than clear plastic. If you re-use your lunch container, you're on track to cut your own emissions. But don't lose your lunchbox, because you have to re-use it for about 18 days before you match the carbon footprint of a single-use styrofoam pack. Sandwiches and their packages will only get us so far in terms of reducing the release of greenhouse gas. The good news is there's a big-impact change that could actually make you money. A study by Toronto investment firm CoPower shows the average Canadian portfolio has a higher carbon footprint than anything we do every day — even driving. The thinking is that if you own a share of a company, you also share in its carbon emissions. The biggest money managers at CPP and the Ontario Teachers pension Plan have figured this out — and begun shifting their portfolios into renewables. But even those dealing with much smaller sums can be carrying portfolios with significant carbon attached. 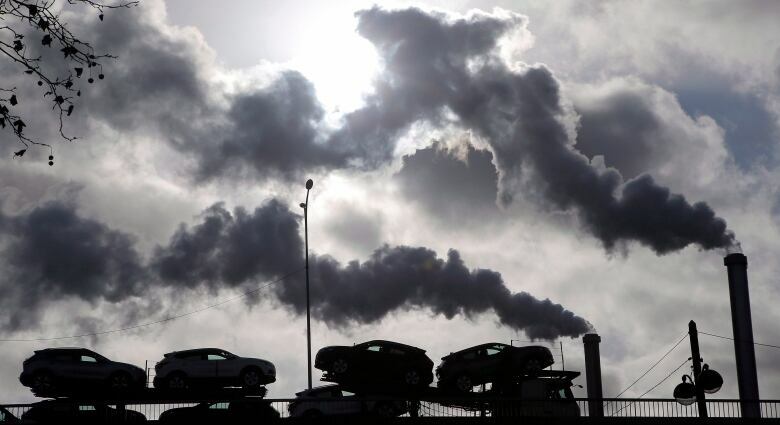 That same study found an average investment of $10,000 through the Toronto Stock Exchange could be connected to about 800 kilograms of annual CO2 output. That's the equivalent of driving 3,000 kilometres in a car. So a gradual shift into renewable energy stocks can help the environment, but investment advisors are cautious about exactly where to put the cash. Not much money has been made from companies that make and sell solar panels and the like, for example, but there have been better returns from utilities that use those panels and wind generation to create electricity. More than anything, the various researchers we talked to point out that it all adds up, even the small stuff. A decision to walk or ride where and when you can, or to hang clothes to dry. Small things, but they do help — some more than others. The fifth-annual Canadian Cannabis Awards, held late last week, was a strictly non-smoking affair. At least inside the venue. Those who wanted to partake in fully legal weed for either recreational or medicinal purposes were exiled to the sidewalk, seven stories below the art-deco Carlu event theatre in Toronto's old Eaton's department store. It created some bottlenecks at the elevators as returning guests tried to remember how to work the buttons, but few were in the mood to complain. Upstairs, an all-female string quartet played while a crowd sporting suits, sparkly cocktail dresses and the odd tuxedo quaffed drinks. There was a red carpet for the nominees to stroll and do interviews — albeit attended entirely by in-house photographers and camera operators. And the atmosphere was way more business than bongs, even if Rick Campanelli, the former MuchMusic VJ and "Canadian Media Icon" who was playing hired emcee, had a joke about celebrating "homegrown" talent. The 47 awards covered an impressive array of categories, from Top Sativa Flower, to Deal of the Year, to Woman in Weed Trailblazer, Top Rolling Papers, and Most Progressive Public Office (congratulations, province of New Brunswick). 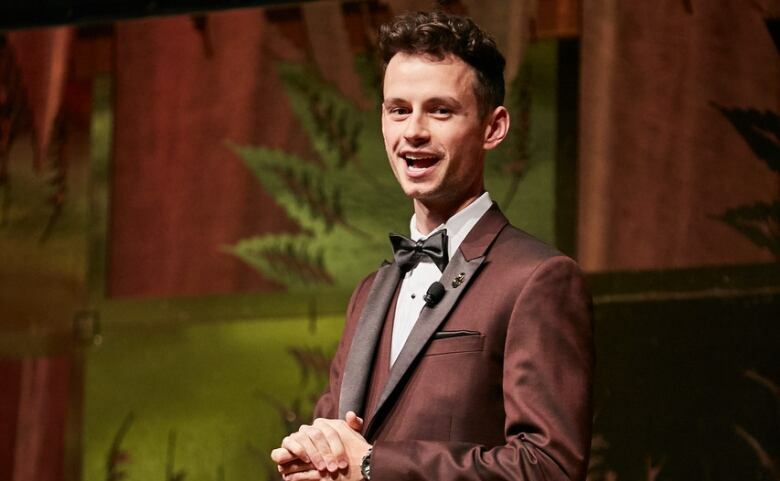 Matei Olaru, the 28-year-old CEO of Lift & Co., the cannabis promotion firm that organizes the awards, says the main idea is to help companies differentiate themselves in a crowded and competitive marketplace. "I think it captures what this industry is — an above-board, billion-dollar business." And according to Olaru, who was dressed in a natty, custom-made maroon tux, the event was a sellout. It attracted 600 guests, with prime sponsored tables going for as much as $10,000 a pop. Some were in attendance mainly to celebrate. A dozen Canadian Forces vets with medals proudly pinned to their suit jackets — all volunteer coaches with CannaConnect, an organization that seeks to "destigmatize" cannabis as a medication by pairing patients with doctors — snapped selfies and basked in the afterglow. Kevin Dunne, who works out of the St. John's office, says marijuana has been a miracle for him, soothing his arthritis and the post-traumatic stress from his tour as a LAV driver in Afghanistan. A dozen different pharmaceuticals have been replaced with just one drug, taken orally or smoked throughout the day. For others, the evening was strictly business. Alison Gordon, the CEO of licensed producer 48 North Cannabis Co., who has a background in marketing, says the challenge of these early post-legalization days is capturing consumer loyalty, just like toothpaste or credit card companies. "I really see it as a consumer-packaged-good industry. Going forward, it's going to be about the products and brands." Deepak Anand, the vice-president of government relations for Cannabis Compliance Inc., a risk and regulatory consultancy, talked about the "monumental shift" the industry is experiencing with the end of prohibition, an influx of billions in investments, big mergers, and more consolidation to come. He was at last year's awards, the first time there was an actual gala. "Let's just say there are a lot more suits and ties this time." Anand surveys the noisy, happy crowd. "I think a lot of people in this room tonight won't be there," he says. "We had a core team of 20 senior economists working on this for a couple of years. They drew in another 150 professionals from across the Bank. Plus two senior committees .... There's no exam crisis. We didn't just stay up all night and write a letter to the Treasury Committee. You asked for something that we had, and we brought it and we gave it to you." 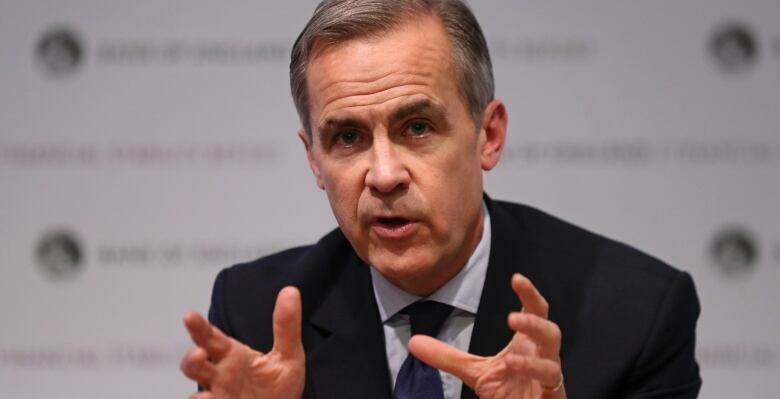 - Mark Carney, governor of the Bank of England, defends his organization's gloomy forecast for Britain's post-Brexit economy in an appearance before a parliamentary committee this morning. Dec. 4, 1962: Christmas computer selects "the perfect gift"
This story originally indicated that as a result of the Seattle expansion, each existing NHL team would get a roughly $21 million US share of the payment. However, the Las Vegas team will not be included. The story has been updated to reflect this.